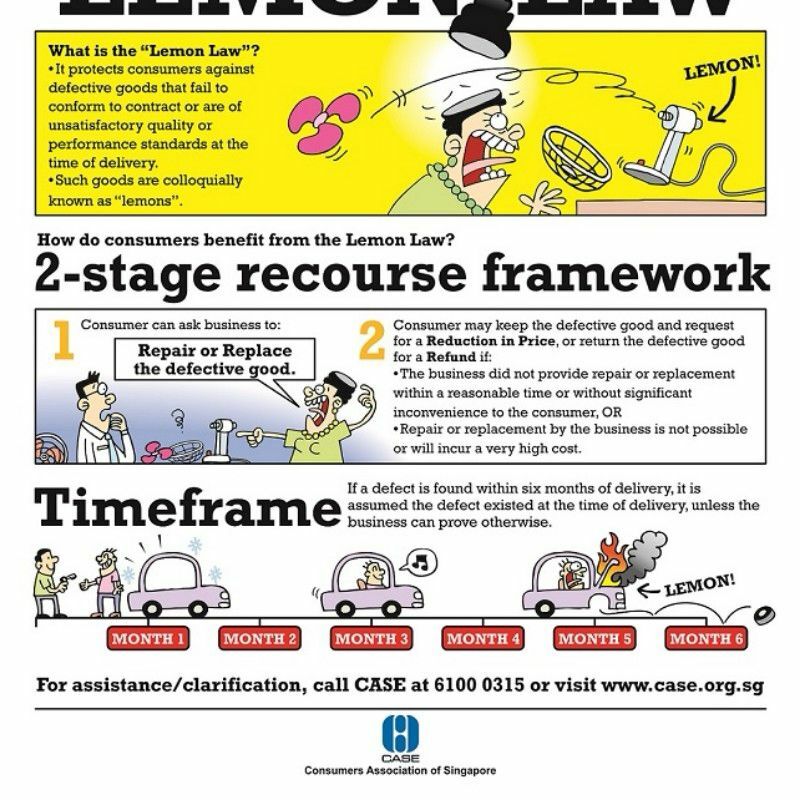 Lemon law also within reason la. If not no one wants to run business. And as I've stressed, Breitling is fixing the watch. 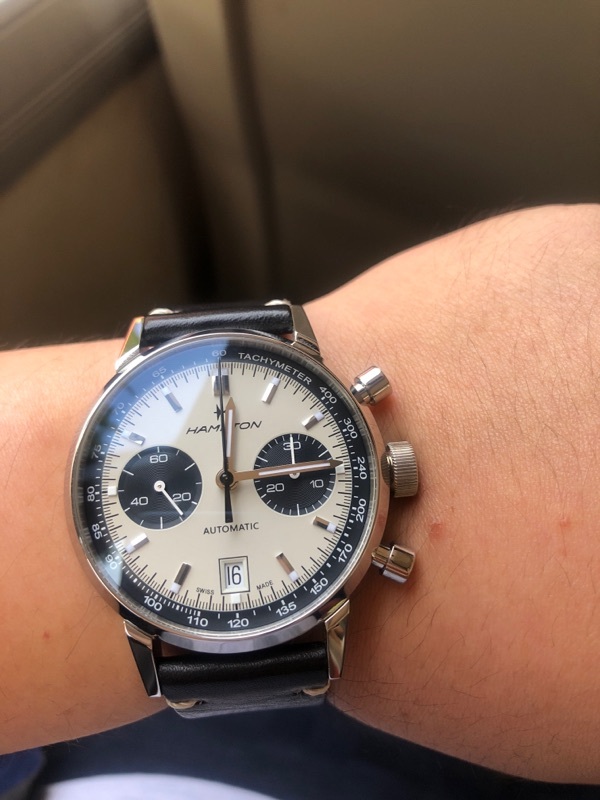 Charge back for the watch and you keep it? Not simple. If I'm the credit company, with the amount involved, it won't be easy on your end. I don't think you have a case here tbh. What is the dispute based on? Goods not as delivered or promised? They gave you a Breitling that the service centre is fixing. No ah, charge back and of course I return it and find another watch myself. But yeah it will be based on the product being defective during the point of delivery. 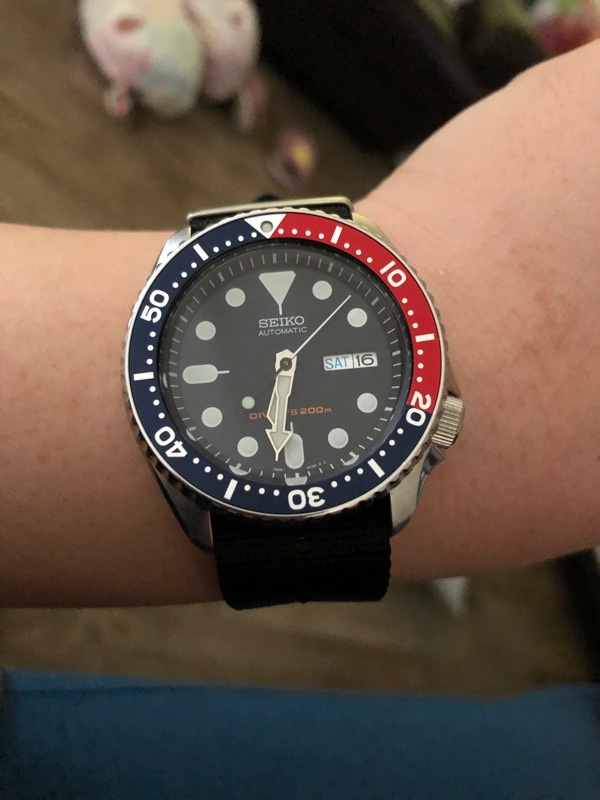 I guess there is a pretty low chance of making such a case, but i'm just uncomfortable with the fact that the watch will be to be opened up and serviced (which comes with its own set of risks as well) within such a short time frame of buying it so I'm trying to see what my options are. Not likely can in my view, but if you really want can try. 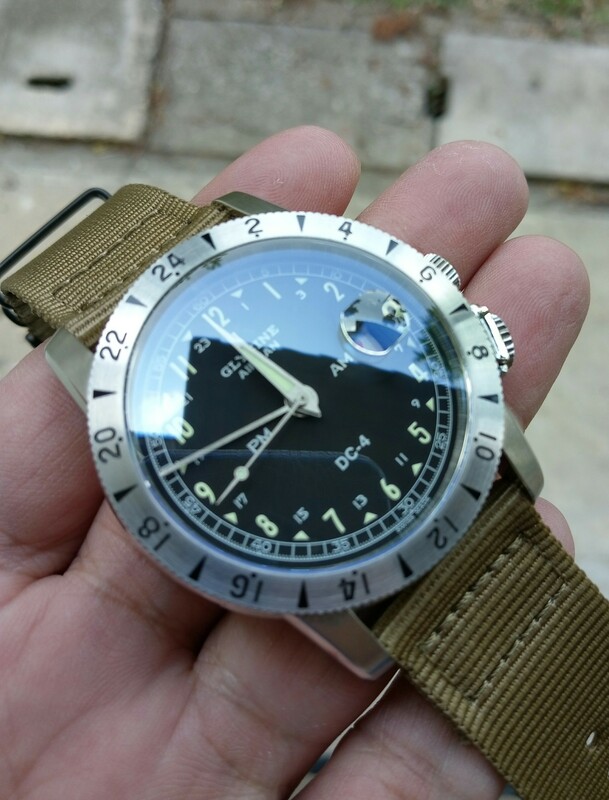 I am not fixated on the history of the watch, which is why I don't see opening it up as a big problem. There are always risks. Who knows, if it was not in service centre maybe you slam it against gravel and its scratched up worse. 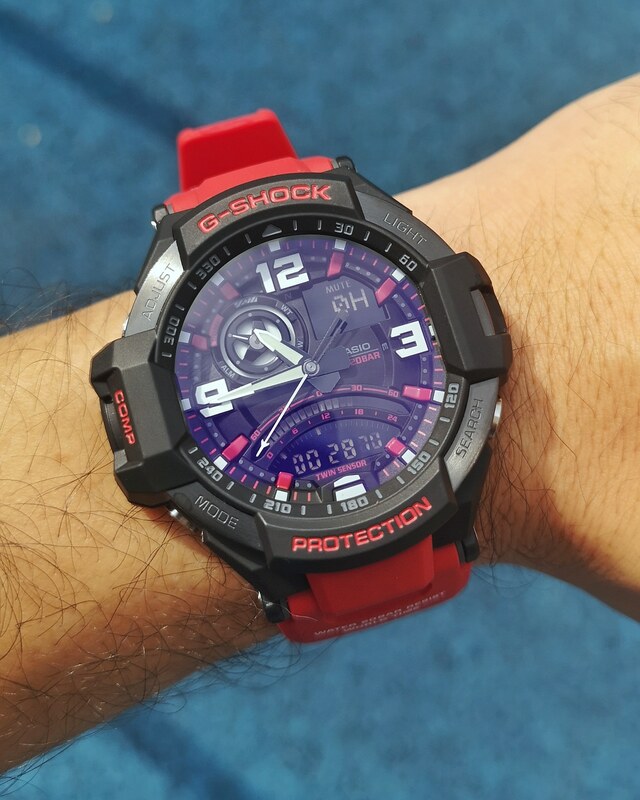 Life's too short to worry so much about things you spend on, wear the watch, don't let the watch wear you. Cheers. "The past cannot be changed. The future is yet in your power. " No recommendation for shops to service a B&R? 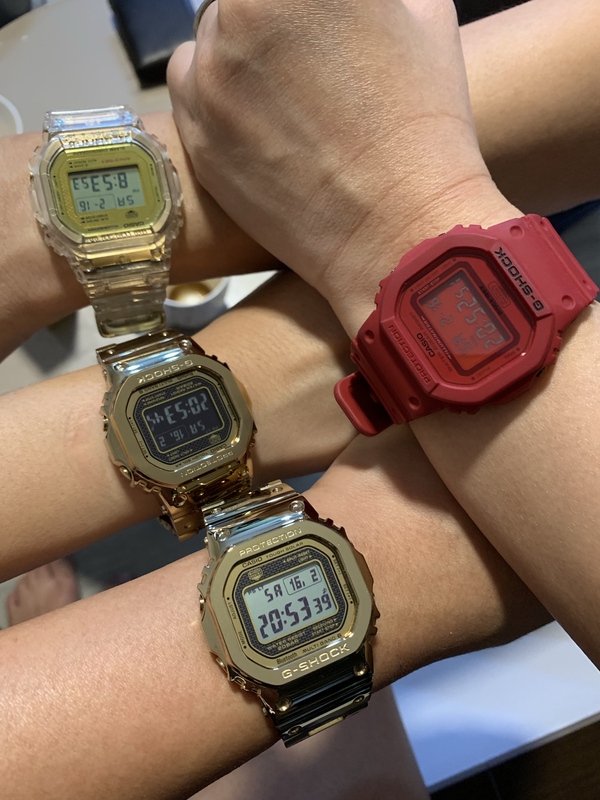 reikizi, Windowlover, snowver and 1 others like this. Did you buy this locally? How much and where? reikizi and Windowlover like this. arc13, yeswecan and cyrenic like this. 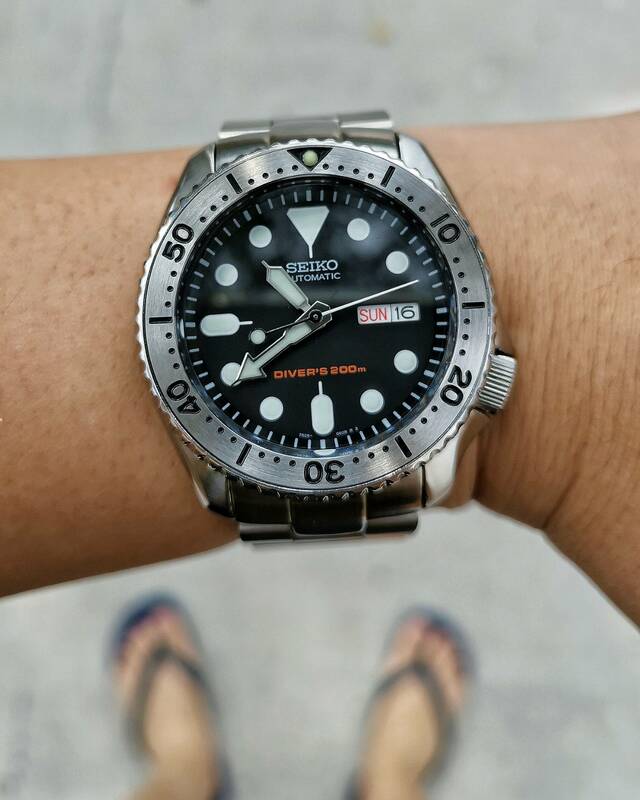 Seiko Diver Steel! 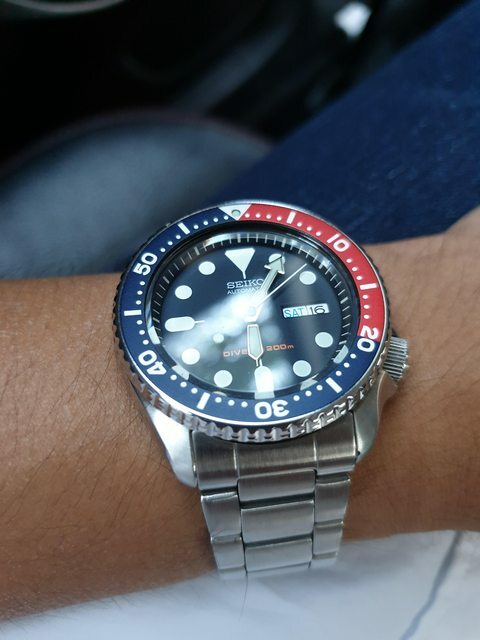 Quite impressive against the Tudor black bay Steel.